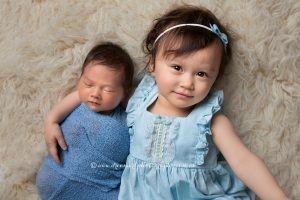 Newborn Photographer Brisbane 10 day old Lucian and his 2 year old big sister visited recently for photos. 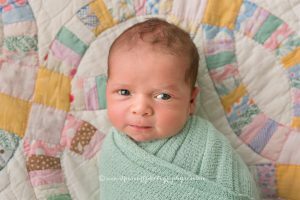 I photographed his big sister when she was just a couple of weeks old. I not could believe how attentive and gentle she was with her little brother. It was lovely to see them all again. Brisbane Newborn Photos This is Sophia. She is just 9 days old. I have photographed both of her big sisters in the past so it was a bit like a family reunion when they bought Sophia for her photos. We had so much fun. Obviously little Sophia is very loved by her sisters. 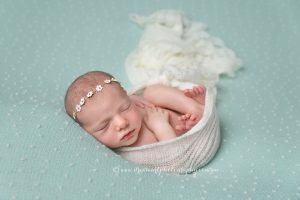 Brisbane Newborn Photographer How gorgeous is 14 day old Eli? He was so much fun to photograph. I took his big sisters photos 4 years ago so it was lovely to meet him and to see his family again. 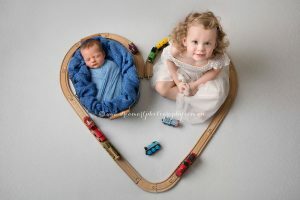 Baby Photos Brisbane This is 22 day old Jemma and her gorgeous big brother Matthew, who simply adores her.